Ford EcoSport, the new generation compact Sports Utility Vehicle (SUV) seems to be in its final stage of launch in the Indian market. Recently, the spied images of the interior of the SUV were posted on a number of automotive blogs, indicating towards the early launch of the vehicle. 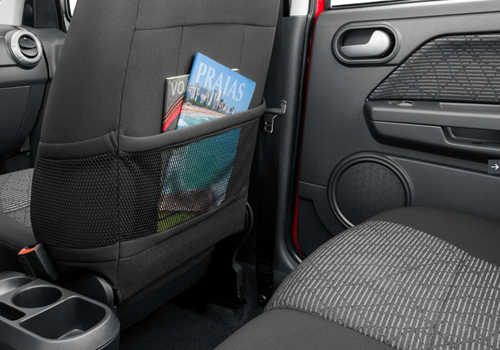 This is the first time, when the interior images of the Ford EcoSport have been seen in the Indian market. The company had unveiled only exterior design of the car at the Delhi International auto expo in January 2012, with successfully hiding the interior of the car by using tinted glasses at windows of the SUV. 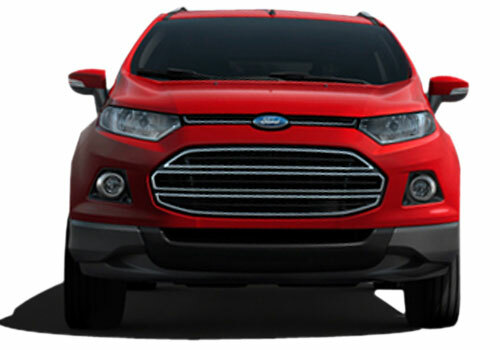 The EcoSport model has been receiving an overwhelming response from Indian SUV lovers and car enthusiasts since then. However, these spied images of the interior of the car don’t reveal much detail as most of the dashboard has been shown covered. 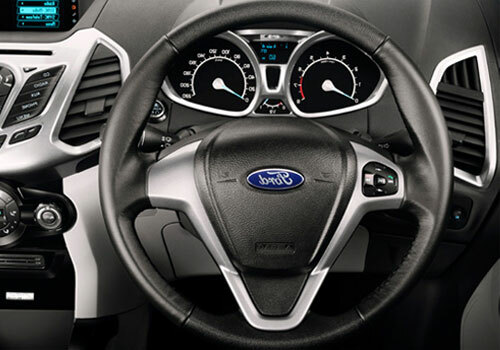 The only details which can be elaborated through these pictures include an interior theme on the lines of Ford Fiesta carrying a black and grey color combination, a steering wheel carrying somewhat similar design as of steering of Ford Fiesta sedan and central console carrying impression of the Ford B-MAX small car concept that was showcased at the Geneva Motor Show. The Ford EcoSport SUV is expected to be launched in the Indian market very soon in the expected price range of Rs 6 to 8 lakh, where it will be competing with the likes of Maruti’s upcoming Ertiga and Mahindra’s upcoming Xylo Mini. The car will come powered by a highly fuel efficient 1.0L EcoBoost engine, with a very low carbon emission level.